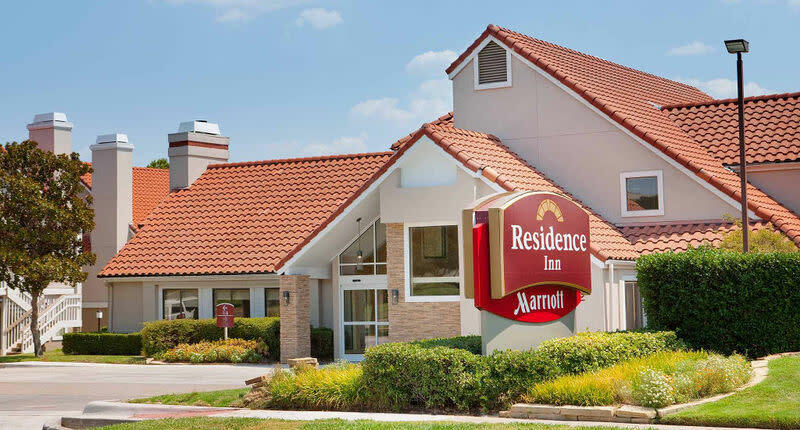 The Residence Inn Dallas Las Colinas has perfected the extended-stay hotel experience. 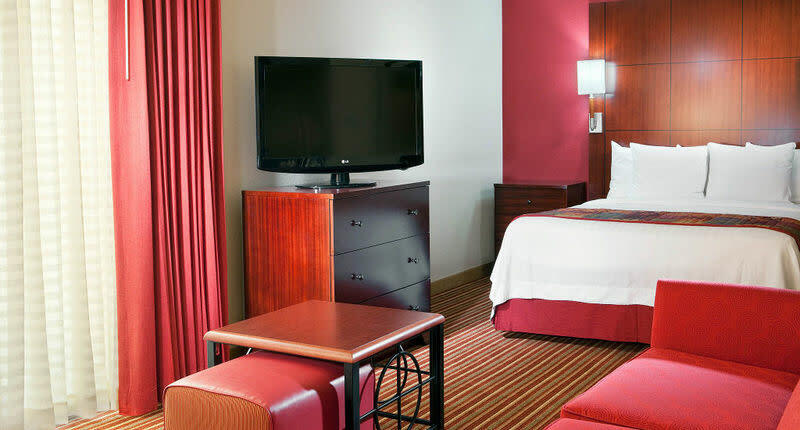 No detail is overlooked, from free breakfasts and WiFi, to granite countertops & convenient kitchen appliances, ultra-comfortable beds, complimentary grocery delivery, HDTVs, evening social hour during the week, and a shuttle service within a 5 mile radius. 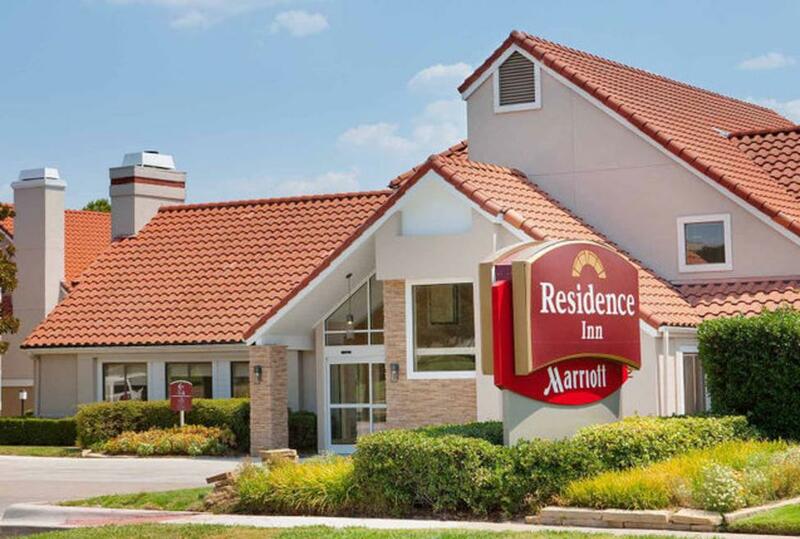 This all-suite hotel is conveniently located in Irving, TX near DFW Airport and just a short drive to top area attractions such as: the American Airlines Center, AT&T Cowboys Stadium, and downtown Fort Worth. By combining all of the comforts of home with a passion for service that makes every guest feel welcome; this Las Colinas extended stay hotel feels like a home away from home. When traveling for business, they can help you be as productive as possible with ergonomic chairs, high speed internet and large desks. 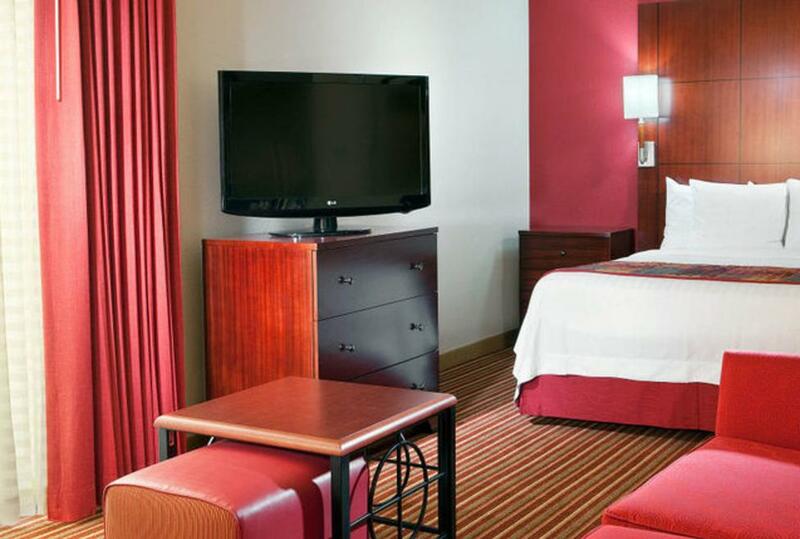 Pets are always welcome, so visit today for a comfortable and productive stay!